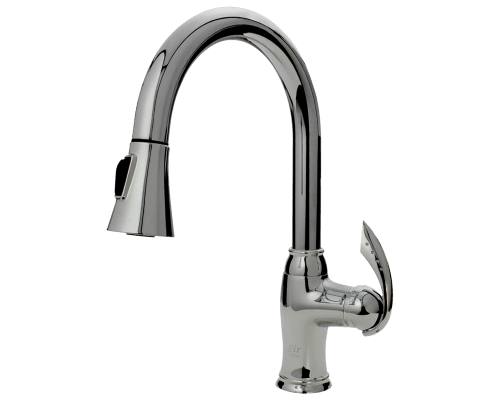 MR Direct offers four types of kitchen faucets: pull-out faucets, pull-down faucets, bar faucets, and traditional kitchen faucets. Bathroom models are offered as traditional bathroom faucets as well as vessel faucets. We also offer shower and tub faucets. 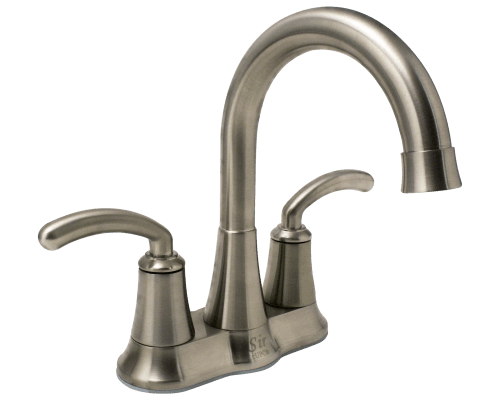 All faucets are available in a wide variety of styles including one, three, and four-hole kitchen faucets; and one or three-hole bathroom faucets. 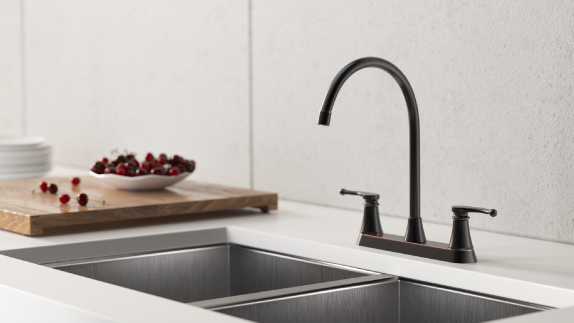 All our faucets are constructed to last, with solid brass interiors and copper waterways. 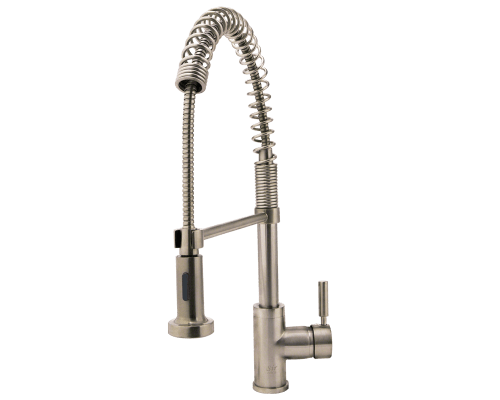 Ceramic cartridges are used in both our single and double-handle kitchen faucets, as well as in our single and double handle bathroom faucets. 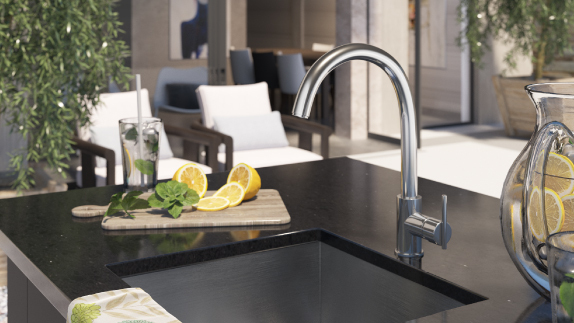 As the ceramic discs slide over each other in the single-handle faucet body, the spout is opened and closed to control water flow and temperature. 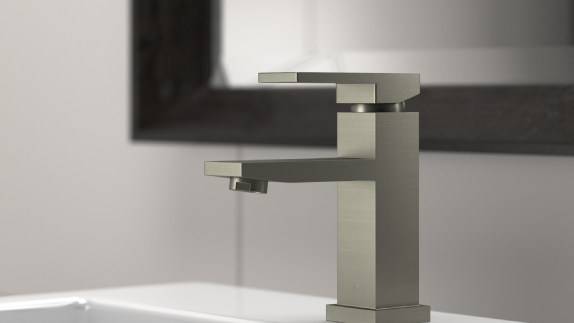 In the two-handle models, ceramic quarter-turn cartridges control both water temperature and pressure; operating from full-off to full-on within the span of a 90° handle rotation. 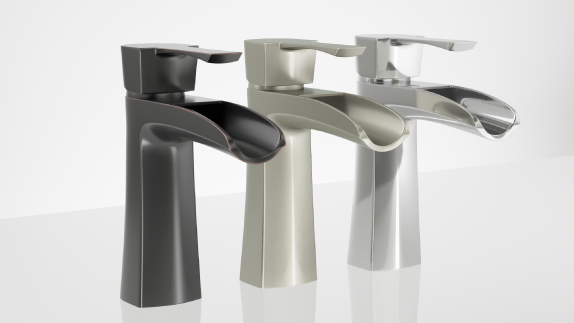 The finishes on our kitchen and bathroom faucets are applied by Physical Vapor Deposition (PVD). This process deposits a layer of metal over the faucet which will not chip or flake. 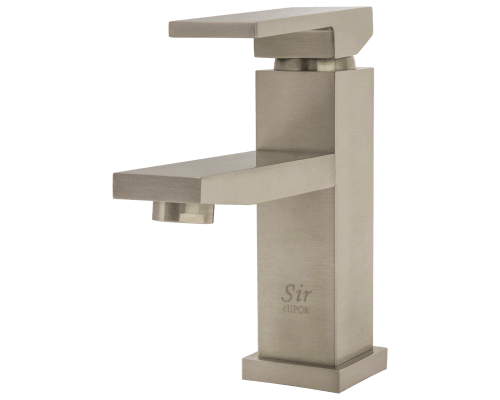 MR Direct offers chrome faucets, brushed nickel faucets, and antique bronze faucets.